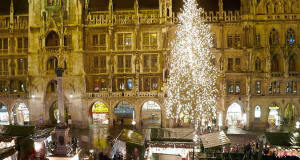 The city of Nuremberg is famous for its Christmas market, the Nürnberger Christkindlesmarkt. 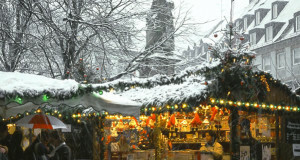 Alongside the traditional Christmas Market, Nuremberg offers one of the largest pedestrian zones in Europe, with the streets lit for the celebration and the Christmas Market of the Child. 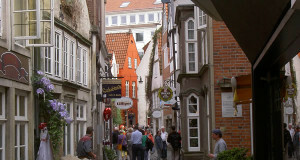 The wonderful “Nativity trail” linking the two markets. 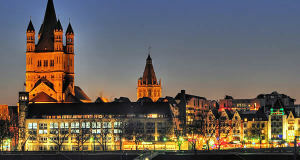 The Town Hall Square (Rathausplatz), nearby to the Christmas market (Christkindlesmarkt), is home to a small group of international stands that offer products from several sister cities of Nuremberg and the regions linked to it by ties of friendship. 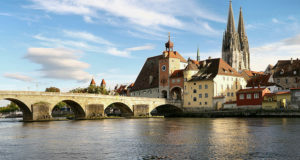 Nuremberg contains a lovely medieval old town (Altstadt), surrounded by impressive defensive walls. 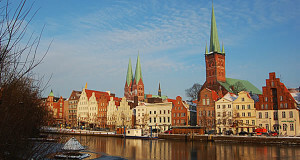 The city is home to interesting museums and beautiful medieval churches. 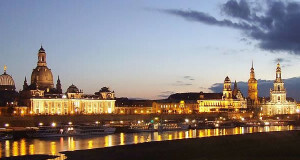 If you are visiting the city with children do not miss a visit to the Museum of Toys (Spielzeugmuseum) and to the Museum of Transport (Verkehrmuseum) with a spectacular model railway with hundreds of toy trains. 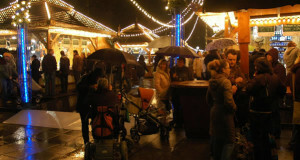 1) Christmas Market of the baby Jesus in Nuremberg (Nürnberg Christkindlesmarkt). The Child Jesus opens the famous Nuremberg Christmas market held in the Hauptmarkt in the old town. 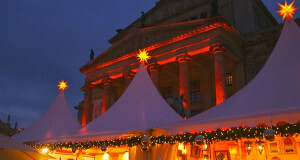 Immerse yourself in the medieval atmosphere among the aromas of spicy gingerbread, grilled sausages and mulled wine. . Opening Hours: Open from Monday to Sunday from 10.00 to 21.00. On December 24, from 10.00 to 14.00. 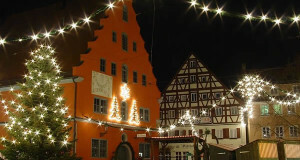 2) Children’s Christmas Market (Nürnberger Kinderweihnacht). The Christmas Market of the Child, which is right next to the Christmas market (Nürnberger Christkindlesmarkt), has a carousel with reindeer and Santa’s sleigh, there are also a small ferris wheel for children, a steam locomotive and a carousel for the little ones. Santa Claus in his house, listening to children’s wishes and leaves photographed with them, pastry Christmas, the candle factory, glassware, home of pyrography, the home of bricolage, the post office for children and home for interactive games.